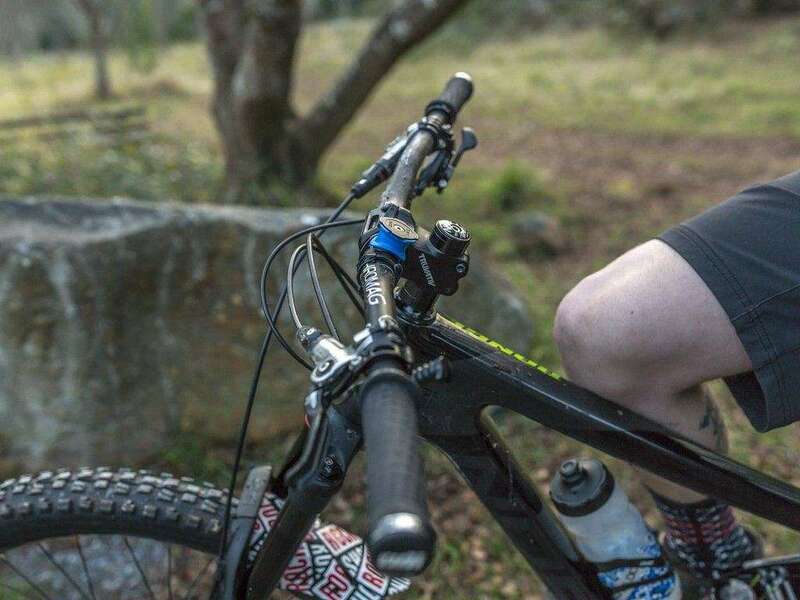 The Quad Lock Bike Mount is the lightest, strongest and most secure Bike Mount for phones in the world. 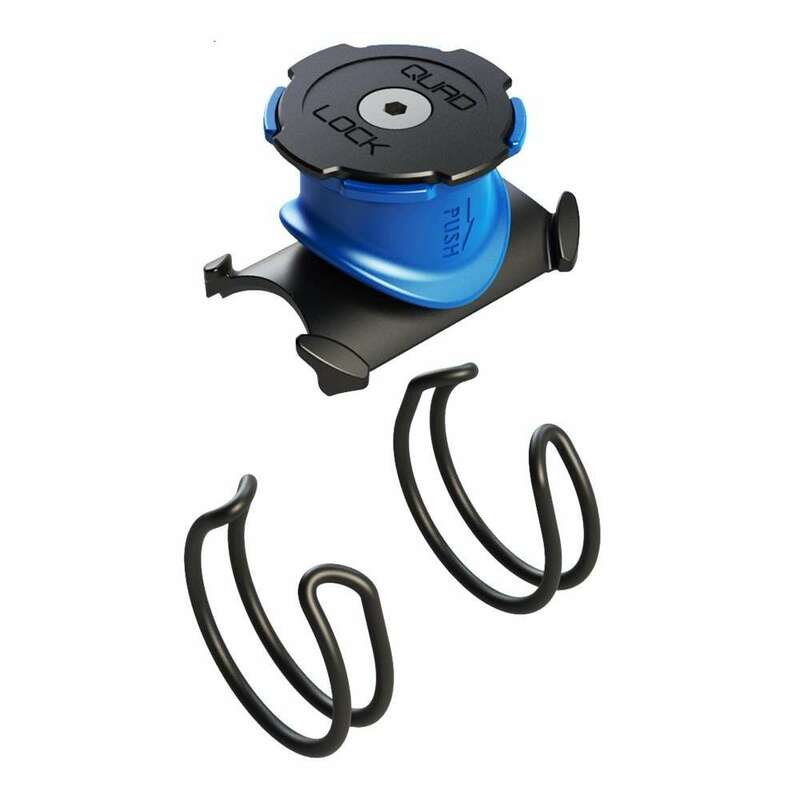 The patented dual-stage lock is strong enough to lift up to 80kg. 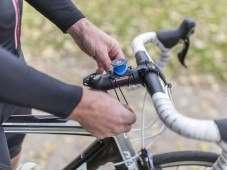 So you can ride with confidence over bumps and jumps knowing that your iPhone, Galaxy or other smartphone isn’t going anywhere your bike isn’t. 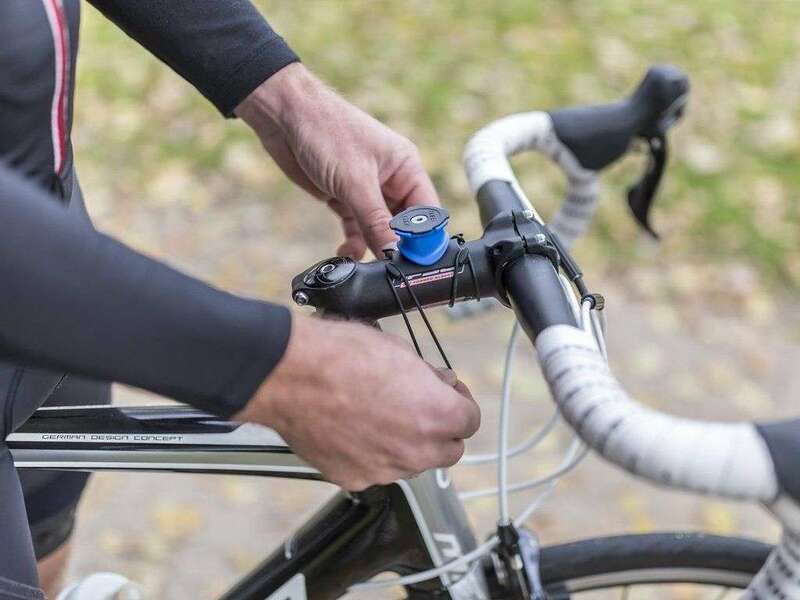 The Quad Lock Bike Mount fits tube diameters ranging from 25-40mm in diameter. Developed in Australia, the Quad Lock® mounting system is a unique idea that was brought to market through the power of Crowd Funding, social media and ecommerce.